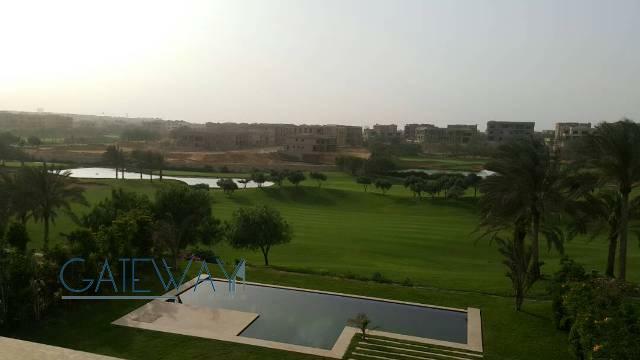 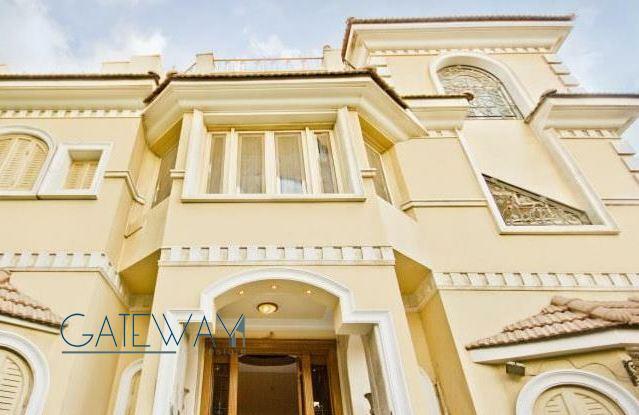 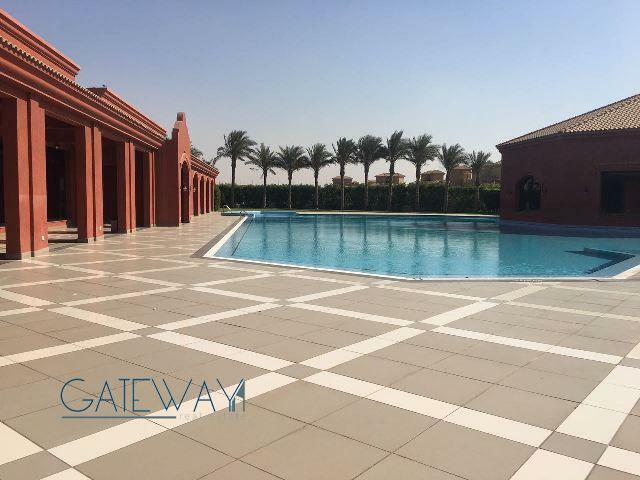 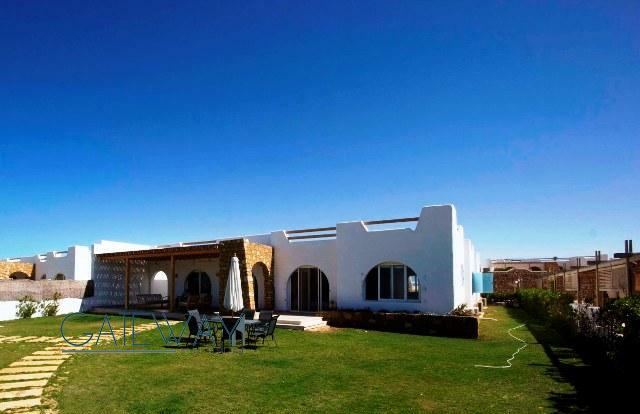 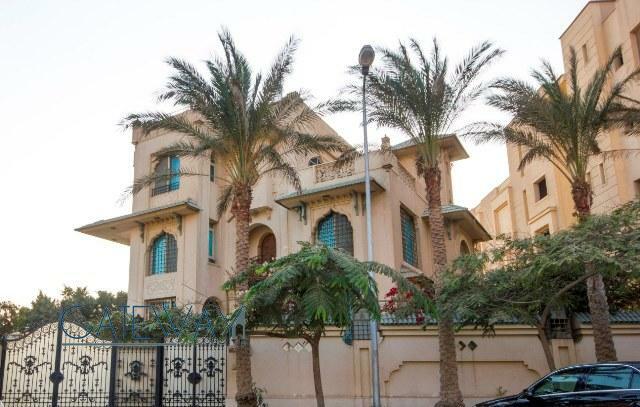 Furnished Villa for Sale in Mina Gard ..
Semi-Furnished Villa for Sale in Mokk .. 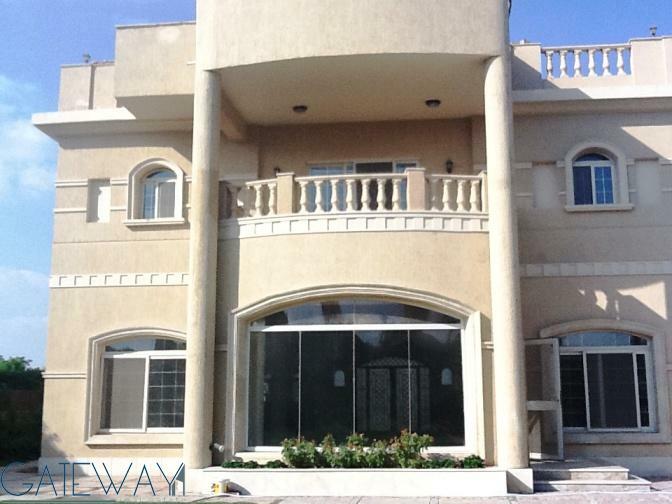 Furnished Villa for Sale in North Coa .. 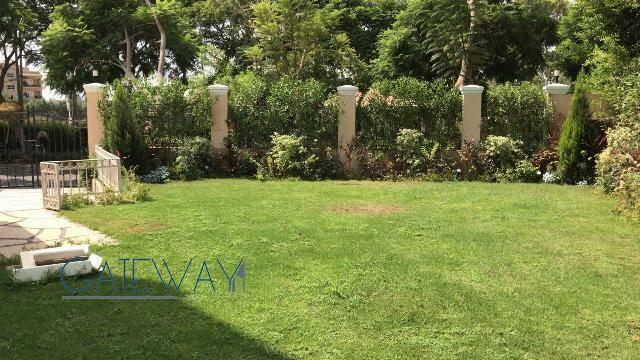 Furnished Villa for Sale in Sandoriny ..
Semi-Furnished Villa for Sale in Mira ..
Semi-Furnished Villa for Sale / Rent ..